We will provide you with all the info you need to know to get to and from our venues including bus routes and underground lines. We will even include the engineering works for the weekend. This will be available closer to the event. 1. Get an Oyster Card! An Oyster Card is a cheap and easy way to travel around London. Buy one for about £5 and then top it up with £10-£20 at a tube or train station for cheap and easy travel on trains, buses, underground, DLR and TFL ferries! Alternatively if your credit or debit card has a contactless symbol you can use it in the same way as an Oyster Card. 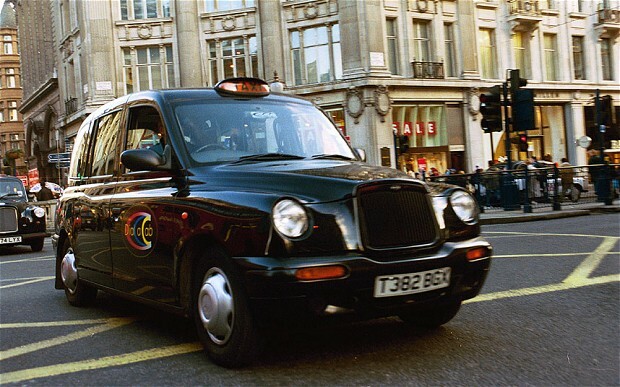 If you’re taking a taxi we recommend either taking a black cab as they are safe and certified. Beware of getting into unlicensed taxi cabs – look for the symbol of your booked cab to be sure! The Transport For London website can give you a wealth of information about planning your journey including road closures, bus diversions, closed tube lines and more. It is more reliable than Google Maps in that respect, so make sure you check it if you’re planning on using public transport! If you’re travelling to and from an airport you can check your train times and get help planning your journey on the National Rail website or the Trainline website – they both also have apps so you can see information more instantly on your phone. Depending on which venue you are going to there are various Underground stations and bus routes you can use – please see the venues page for more information.